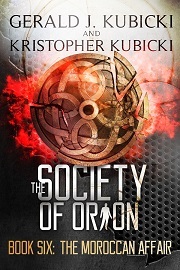 New Book - The Society of Orion Book Six: the Moroccan Affair. A classic case of good verus evil. Colton Banyon needs to collect all the Orion weapons, but Ahmed Fasi stands in his way and has planned an ambush in the desert. 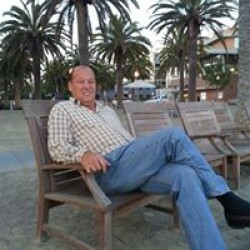 He has a "game changer" and intends to use it on Banyon. The question is, will he and his team survive?